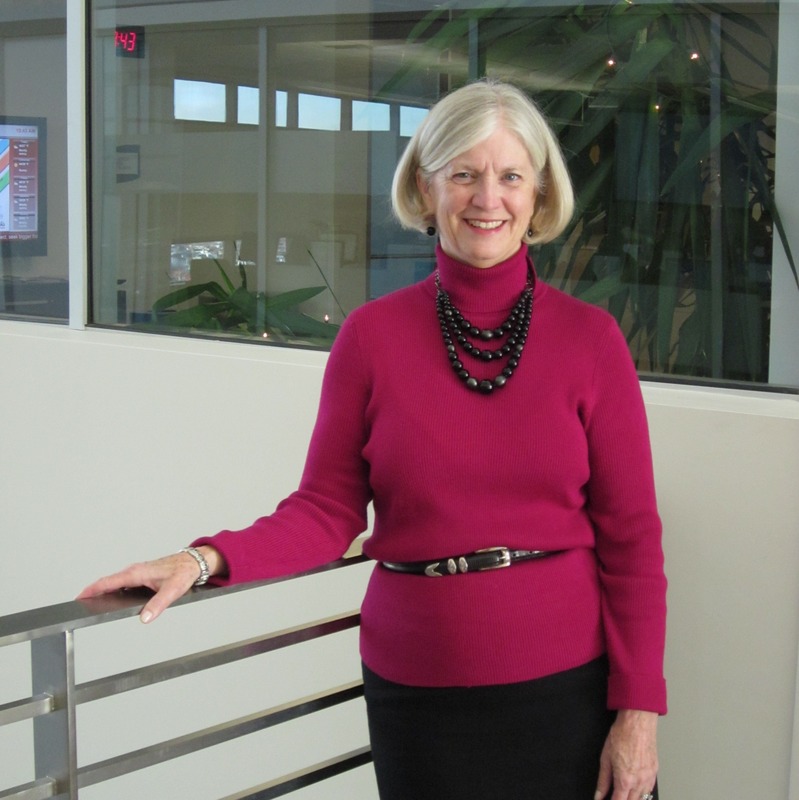 Congratulations to Mary Lynn as a 2015 Junior League of Omaha Sustainer Hall of Fame award winner. Serving as JLO President which led me in a entirely new career direction as an administrator at UNO. Have a totally unplanned day and just see what comes up. That my children have found terrific spouses and are wonderful parents.